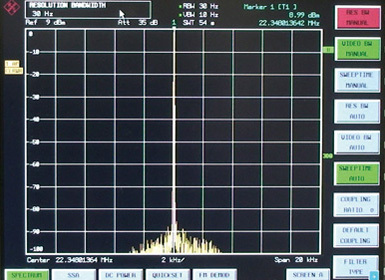 The IC-7851 utilizes a newly developed 1.2kHz roofing filter, greatly improving the in-band adjacent signal performance. 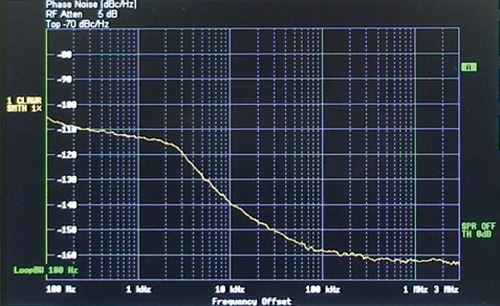 This enhancement enables the up-conversion design of the IC-7851 to have excellent filter performance while providing a dynamic range that outperforms the competition in the 10kHz or less separation tests. 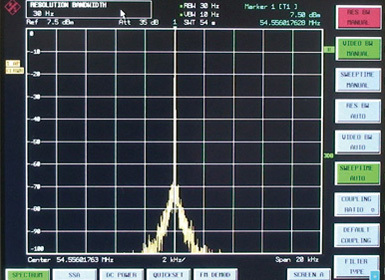 Breaking tradition, Icom employs a Direct Digital Synthesizer (DDS) along with a Phase Locked Oscillator for the IC-7851’s Local Oscillator (LO). 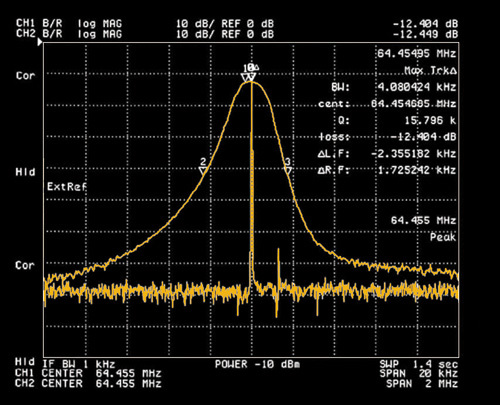 The LO's C/N ratio excels beyond our competitors, and the noise components generated in both receive and transmit signals are reduced virtually below detection. 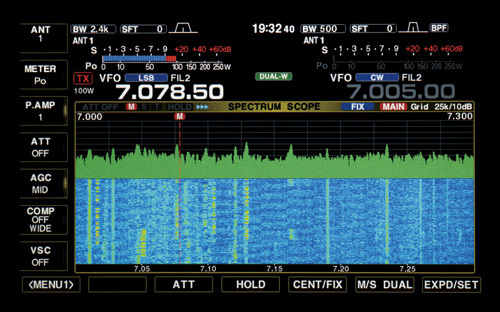 By using the dedicated DSP for the Fast Fourier Transform (FFT) spectrum scope, the IC-7851 provides faster sweep speeds and better accuracy than other brand models, even the IC-7800. 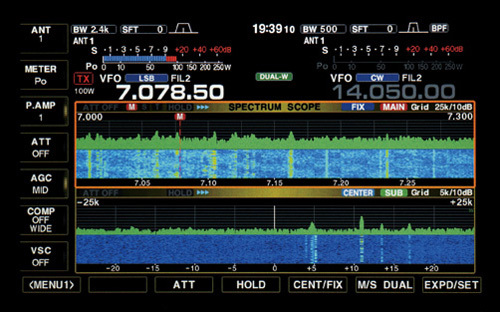 Another scope enhancement in the IC-7851 is the ability to simultaneously “see” activity in both bands. 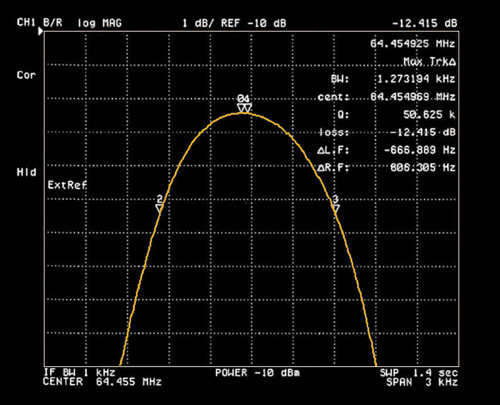 This is useful when searching for multipliers on the Sub band while maintaining your operating frequency on the Main band. Connect a mouse to the USB port to change the operating frequency, tune the frequency, switch Fixed and Center mode, adjust the sweep speed and more. 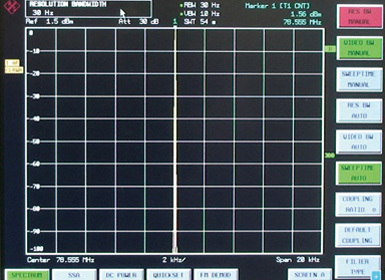 Also, simply click on a signal on the scope and the frequency is automatically selected as your operating frequency. Photo to the right depicts specturm waterfall.